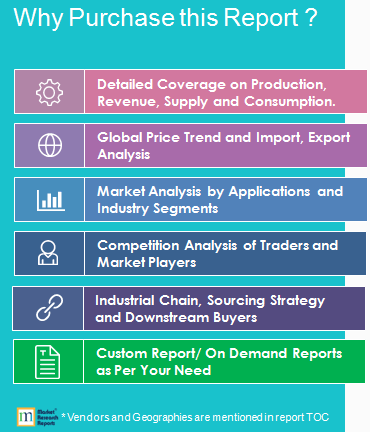 Global Daily Fantasy Sports and In-Game Gambling Market 2019 by Manufacturers, Countries, Type and Application, Forecast to 2024 | Market Research Reports® Inc. Global Daily Fantasy Sports and In-Game Gambling Market 2019 by Manufacturers, Countries, Type and Application, Forecast to 2024 report is published on January 18, 2019 and has 118 pages in it. This market research report provides information about Gambling, Travel & Leisure industry. It covers Global regional market data and forecasts. It is priced starting at USD 3,480.00 for Single User License (PDF) which allows one person to use this report.